The Mountain sucker is a small, slender species of sucker that lives at high elevations. 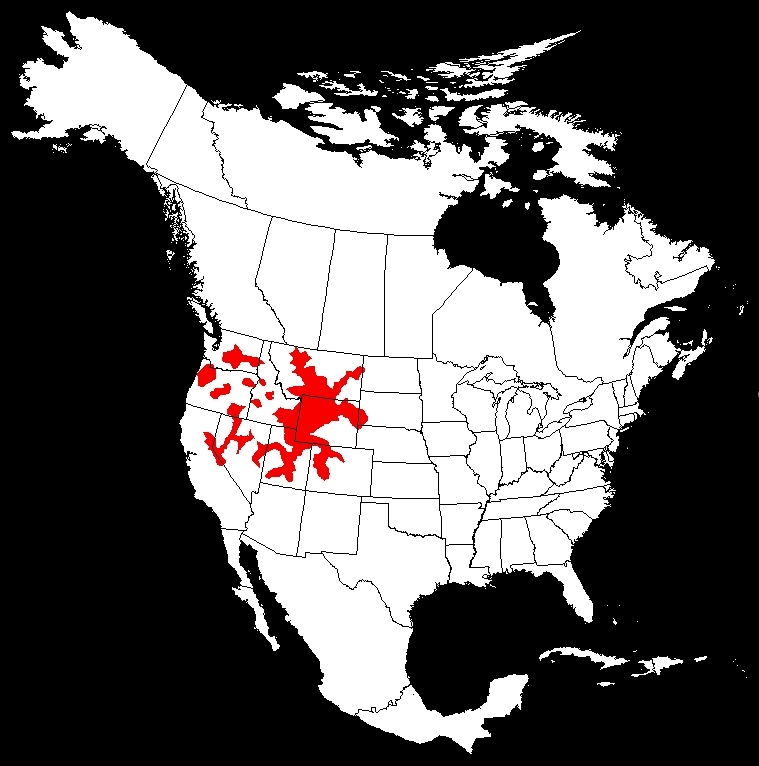 It can be found in the Rocky Mountains of North America, from the extreme western Dakotas, Montana, and Wyoming to Washington, Oregon, Nevada, Utah, and northern California. In Canada, it occupies the southern portions of British Columbia, Alberta, and Saskatchewan. The Mountain Sucker lives in riffles of cold, clear streams, where it feeds on algae, aquatic plants, and invertebrates. Male mountain suckers, like many sucker species, may develop a dusky red lateral stripe during the spawn. This is a petite sucker species that barely reaches 1 pound in weight.